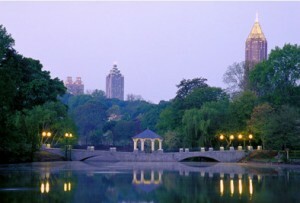 Piedmont Park – With approximately 189 acres, Atlanta’s Piedmont Park is a favorite in-town park for for joggers, walkers, top events, and bicyclists. Atlanta Beltline now connects Piedmont Park with walking and jogging paths to neighborhoods throughout Atlanta. Morningside Recreation Center – Located at 1053 E Rock Springs Road NE, Atlanta, GA 30306, Morningside Recreation Center offers sports leagues and dance classes for adults and children. The center can be rented for private events. 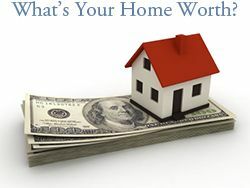 For information, call (404)881-0174. Herbert Taylor Park – A great place for joggers and dog walkers, Herbert Taylor Park is 26 acres of wooded trails and creeks. The park is nestled in Morningside along South Fork Creek and Rock Creek. Morningside Farmers’ Market – Every Saturday year round from 8am to 11:30am, Morningside Farmers’ Market has been a favorite place for organic produce since 1995. It is located at 1393 N. Highland Ave. From May through December, residents can also attend Piedmont Park’s Green Market for fresh produce. Dog Park – Piedmont Dog Park is a top spot for the neighborhood pooches to run free. City of Atlanta does have a leash law so Piedmont Dog Park is one of the few places in Atlanta where dogs can run free. Opened in 2002, the 3 acre off-leash area with a separate enclosure for large and small dogs is one of most popular features of Piedmont Park. 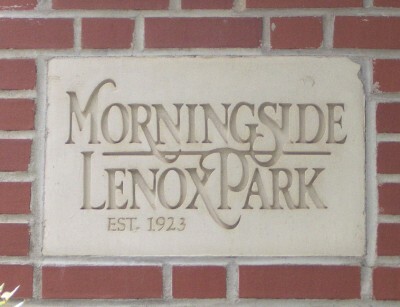 Morningside-Lenox Park Civic Association – Morningside-Lenox Park Association keeps residents informed by the interactive website, security patrol tweeting, monthly meetings, and neighborhood newsletters. Annual dues are $25 for basic membership and $175 for basic membership plus security patrol. Excellent Schools – Residents are zoned for Atlanta Public Schools: Morningside Elementary School, Inman Middle School, Grady High School. Morningside Elementary School is a sought after, award winning elementary school. Private schools in Midtown Atlanta include The Paideia School and The Children’s School. Morningside Nature Preserve – The preserve offers 30 of woods with trails for visitors to hike through undeveloped forest. A new suspension bridge has been built over the fork of Peachtree Creek. 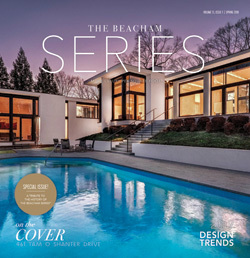 The Morningside Nature Preserve is located at Welbourne Drive and Windham Park. 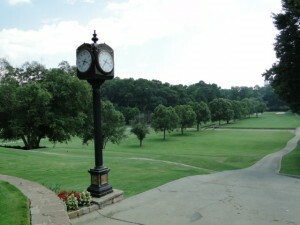 Golf – Ansley Golf Club, one of Georgia’s premier 9-hole golf courses is located in elegant midtown Atlanta just west of Morningside. This nine-hole golf course has been ranked in the top 5 nationally by Sports Illustrated in annual surveys. 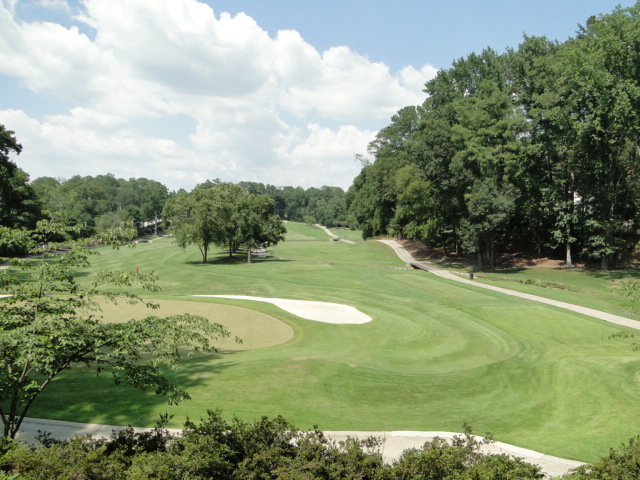 Located just east of Morningside, Druid Hills Golf Course is a private club that offers a fun and challenging golf course along with practice driving range and short game practice area. Arts – Midtown Atlanta is filled with visual arts and performing arts venues. 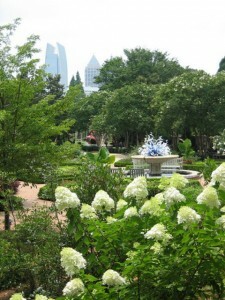 High Museum of Art, The Fox Theatre, Atlanta Symphony, Atlanta Botanical Garden and Alliance Theatre are popular spots for an evening out on the town.